Caught my eye | The difference is in the detail. I love the colour TURQUOISE. It is such a universal colour and at the same time, SO unique. Blends with everything and yet stands out from the colour crowd. Few items on Etsy caught my eye while browsing and it must have something to do with the fact that I always spot something which has the T-colour in it ! 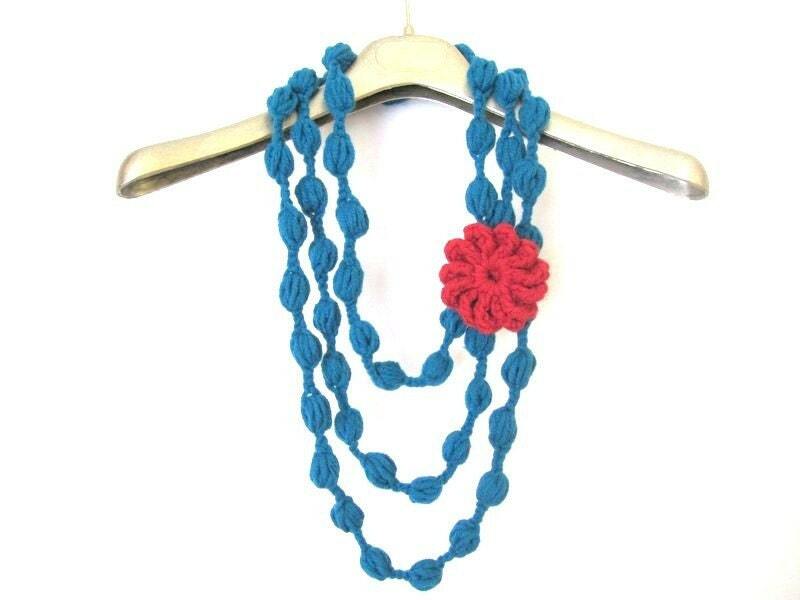 I think the necklace at the top, from Elegantknit , will just look superb with a summer dress. And doesn’t this next item just make you want to go on holiday on an island ? anklet foot jewelry bracelet crochet hippy chic by nerina52. 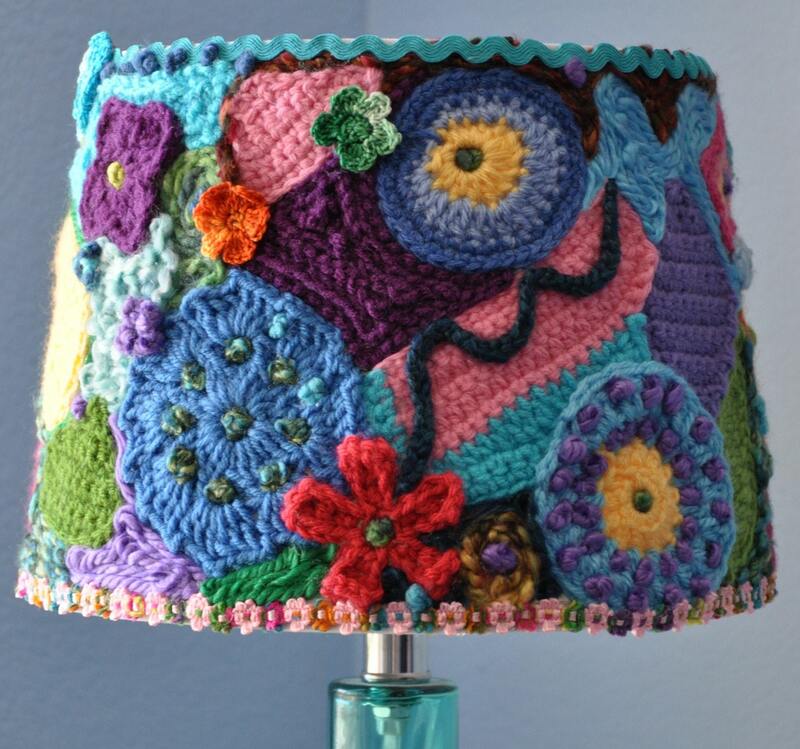 Next one is this totally adorable lampshade. What do you think? Like it – or no? ….Come on – even if it is not your style – you have to admit, it is pretty cool. It is by Shepherdofthesea. baby newborn hat photography prop handmade knitting by nerina52. Now, how cute is this?? A baby hat for a newborn ! Love it. If the first necklace is not for you – how about this one by PashaBodrum…very intricate…but would be lovely with a crisp, white buttoned shirt. Maybe you are not up for something to hang on the neck…how about a little something to hang on the wall then? 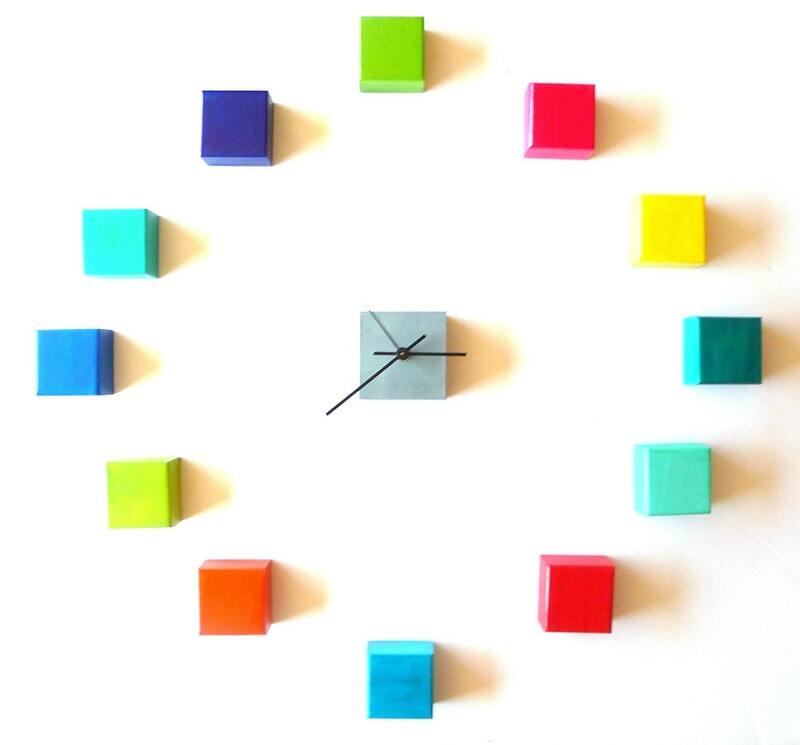 This clock will certainly brighten up a fun playroom or a cool teenager’s room ! It is from onedayatatime. 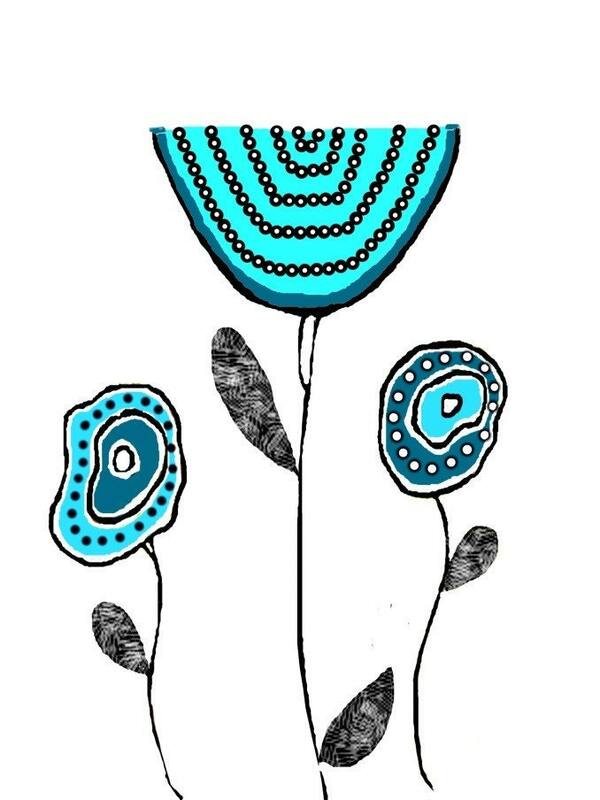 Maybe not for the teenager – but this print Modern Illustration Flowers Print Black White Red by TwigsAndLace will certainly work for me a wall that needs a little help to get noticed in an all white room. 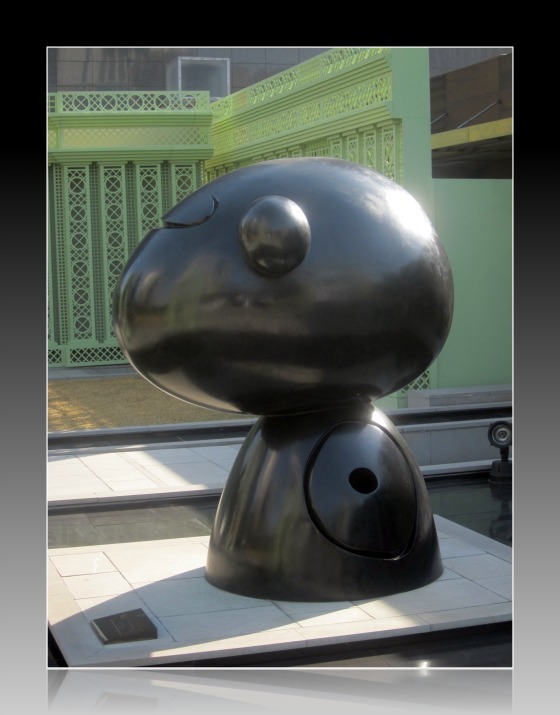 And when I saw these… well, too bad they already got sold..but still they are well worth showing you ! 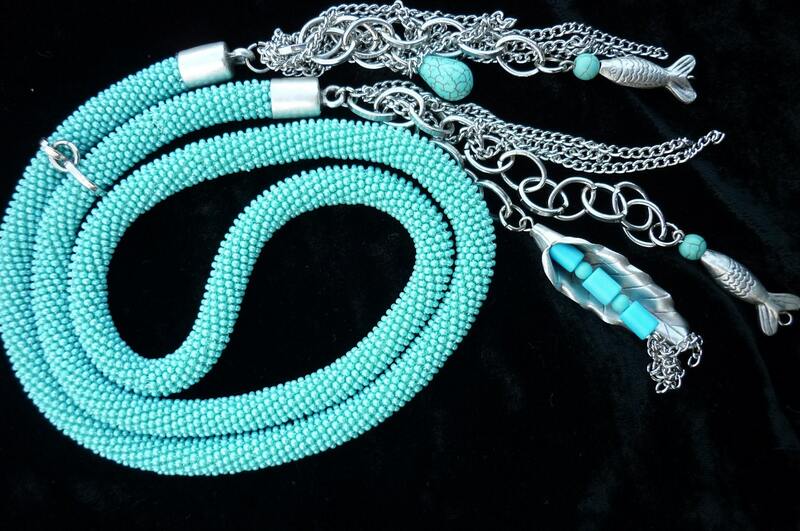 They are from the 1950’s – an era in which turquoise was very popular ! Retro Melamine Cups Boontonware Turquoise 4 by coconutroad on Etsy. Now, don’t let me even start on my own collection of turquoise items in the house…maybe on another rainy day…. 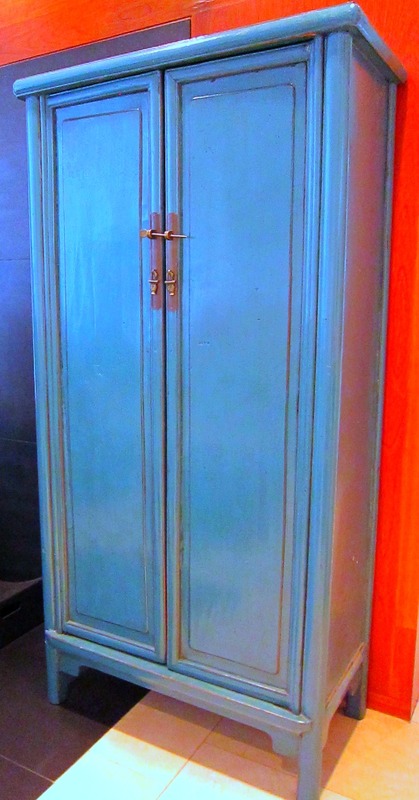 But I can show you just my latest addition, this armoires, that I recently got in Morocco. Maybe wondering today what I should put in this armoires is what got me started off on the wonderful world of Turquoise this Thursday. Sometimes you have something really special to say. 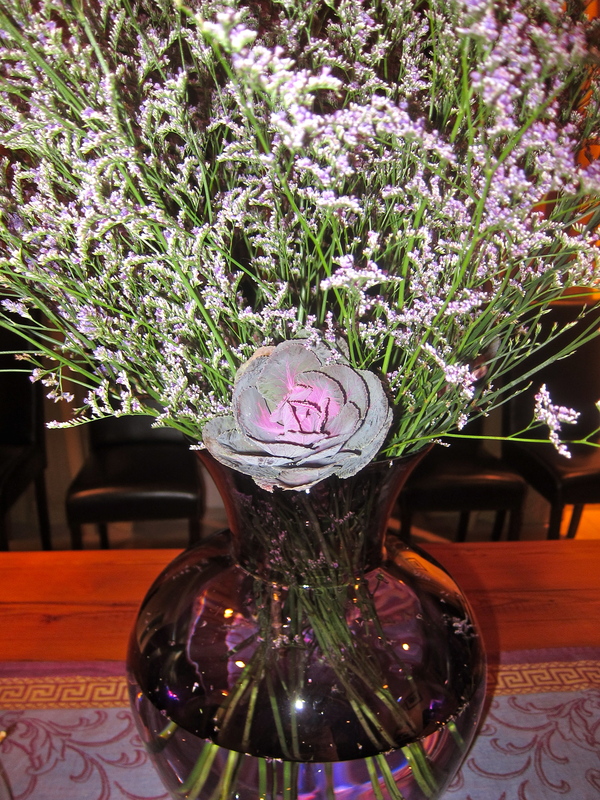 And flowers don’t always do the trick….yes, they are beautiful when fresh…but they die…very prematurely sometimes. And if you want your message to last a little longer than the average bouquet…you might want to consider this ! And these ones for today are called – “Princess Fancypants Copper Postcards” by catbird. Isn’t that sweet? You order a copper postcard with your own personalised message on it. It will last and will surely get the message across that it was a longer lasting thought or thank you, than the usual. The recipient will absolutely LOVE you for doing that – especially in a world where 90 % of thank you’s now get send either via e-mail or text messaging! Nothing says more “you are special” than somebody who has gone out of their way to show their appreciation of something you did or their support for something you are about to undergo. If you’d like to see more of this or any other item, visit catbird. What do you do when you have something special to say to someone?…. Let me in – maybe I get to know a few ideas. I am back from my blog break and I have to admit – I missed writing… just to write and share my life and my feelings and my thoughts. Even if no one listens, even if no one cares. I enjoy writing. So, I think I will start by catching up with all the things I wanted to say last week, which I didn’t get to share. So, it was up at the Rooftop of the Shinsegae – where there is lovely art work to admire while the models get ready..
That is ….. only untill the models come. Because then you have pay close attention ! Oooh….some of those price tags are hefty, so it is always nice to go home not so empty-handed…. Thanks to goody bags…Thank you Coco ! All the details are on the back page, so you can go have a peek too ! 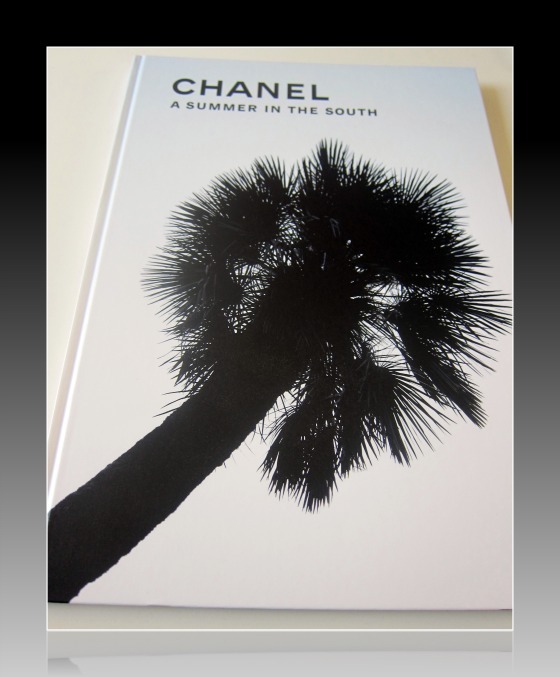 This post is just a teaser to get you in shopping mood for the Spring/ Summer ahead ! 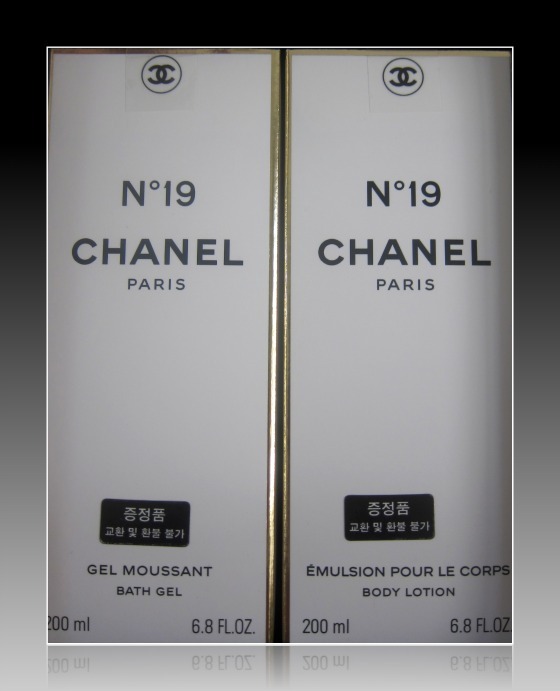 I have to admit – I only own items from Chanel bags and accessories, but I do not own an item from the Chanel clothing line…. Having said that ….those SHOES I saw at the show…still comes back to haunt me – one week later…. I LOVED it !!!! I think it is going to be a HOT, HOT item this spring/ summer. 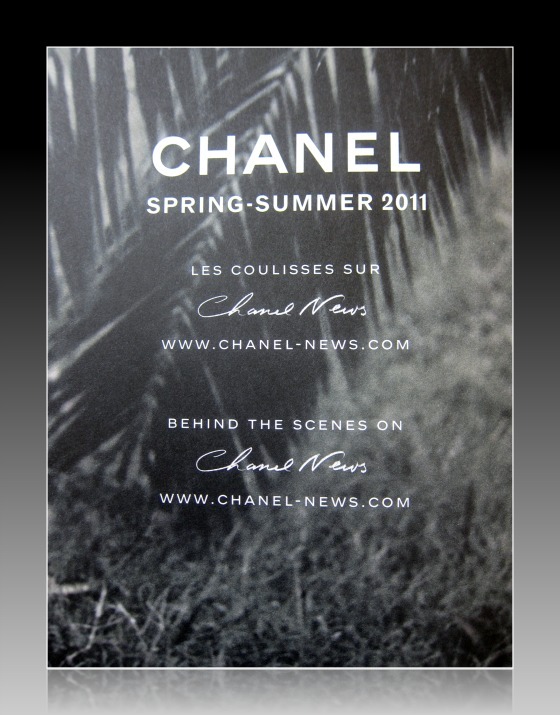 I don’t want to spoil you over and share a photo here, so – yes, you will need to go see it at the Chanel site – they go through a lot of trouble to set up the shoots, so just fair you go visit them !! And check out those SHOES !!!!! Oohhh… I wonder if I will own a pair later this year…..???? More about the rest of my week tomorrow ! Last week my daughter had surgery. It was minor. For me – a big deal. Seeing your little one being pushed into theatre makes all sorts of things go through your head. I think it makes you slow down a little bit and it makes you think more. About life and how you live it, what you have and what you take for granted, what is important and what will be more important in future. Yes, it definitely makes you ponder on things a little bit more than on your ordinary day. Untill it is done. Successfully. And you are relieved. Very relieved that all went well. During this process I went to get a coffee at one of my favourite shops and noticed this sign on the wall. On another day it may have gone by unnoticed. But that day, I noticed. It made me think long after I left the place. It made me want to follow their advice. 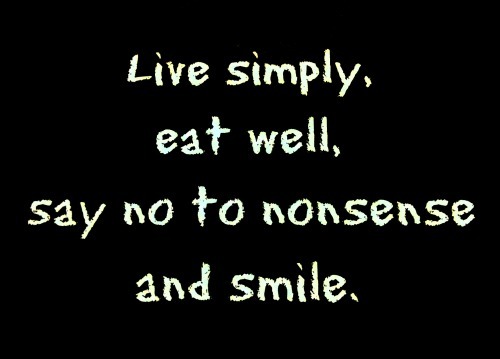 Here is to a happy, simple life. I am certainly going to strive for that. But hey – if all else fail – I guess we can all keep up the smile – part ?! Yes – we all know what day it is today !! The kids are out trick-or-treating…. Everyone gets very creative this time of the year in putting together costumes and throwing parties and I just wanted to show you the brilliant creation of MaryK Carlson who lives in Beijing. 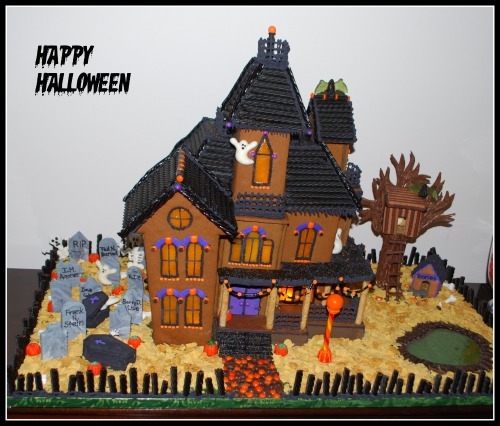 A friend of mine went to her Halloween party and I share it with you to admire the detail that she has put into this Haunted House she made out of gingerbread, cereal and more. How wonderful to go to a party where someone has taken the time and effort to create a special treat for their guests ! I am sure you will all agree – brilliant job MaryK ! But why don’t you tell her yourself if you too think it is a job well done by leaving a comment down below this post…..? and since I am sure it is all gobbled up by now….all remaining as a reminder of the effort and great detail that went into this would be this picture ! Hope you all had a good Halloween. Few weeks ago I noticed 3 purple vases on the shelf at the flower shop while I was waiting for the florist to make up a bouquet for me. I have no purple room in my house – not even a hint of purple in any area in my house…… what to do??!! I could not leave without them. So I got them. All 3 of them ! Why?? Because all I could see in my head was PURPLE, PURPLE, PURPLE !! Ever since I saw the post Leslie did from A Creative Mint. She inspires you like nobody else can when it comes to colour and colour combinations. Leslie does a monthly post called “Color me Pretty” on decor8 and on September, 27th she did one which she called “Purple Hues”…. …which leads you to Holly Becker’s blog at decor8. This is just a few of the pictures she did, so it is really worth checking it out yourself ! 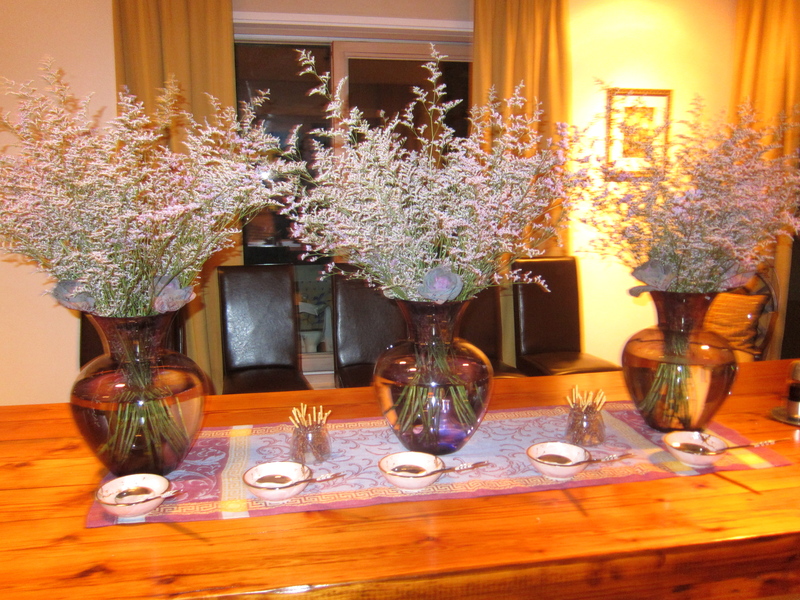 I just love these vases right now….so I decided to use them as table decoration for the neighborhood luncheon I am hosting this month. I have started setting the table and this is how far I’ve gotten. ….and that you too just absolutely LOVE the AMAZING colour inspirations that comes from her? It absolutely lifts your spirit on any given day and is worth checking when in need (or not in need) of colour inspiration. You will never regret.